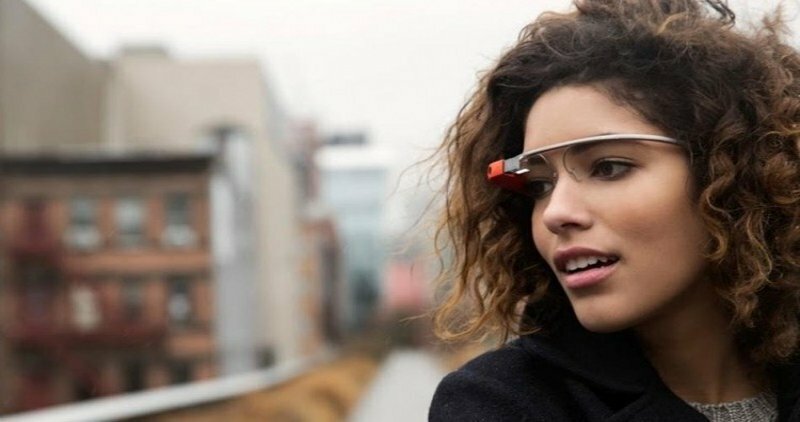 Just a week after Google pushed out its Android KitKat update for Glass, the search giant announced yesterday that the computerized headgear will be getting a couple of new features later this week. One of the features that iPhone users will definitely appreciate is SMS support for their devices. Until now, iPhone were unable to receive SMS on their Glass, but after the update text message notifications will show up on your high-tech eyewear. However, due to "some limitations with iOS", you'll not be able to send text messages through Glass. To enable the feature, users will need to turn on "Show Notifications" for their paired Google Glass under Bluetooth settings. The other new feature is the addition of a new Calendar Glassware on the Glassware tab in MyGlass. Turn it on, and it'll display your agenda to the left of the home screen. Tapping a calendar card from your timeline will let you change the title, time, location, and RSVP as well as delete the event or dismiss it from your timeline. Last week, Google held a one-day promotion sale of its wearable computing device, making it available to anyone who wanted to purchase it. Later, the company also announced a home try-on program, allowing potential buyers to try Glass before they shell out the $1,500 to actually purchase the device.